There is a health food store that is next to Maryland sunrise Farm located on the property of the former US Naval Academy’s Dairy Farm. Stopping by today for a few purchases, the beautiful fall colors wonderfully decorated the landscape caught my eye. White picket fences, and calico cows in the field grazing and resting. 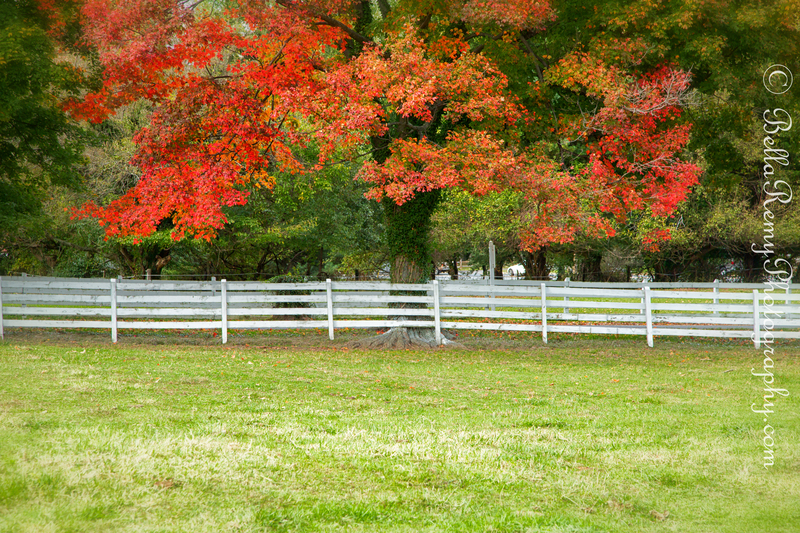 While enjoying the brilliant orange leaves draped along the road and highlighted by the green grass. This lovely cow decided to come over for a visit and a nice head rub. Such a sweetie. Thanks Sylvia ! She really did look happy didn’t she? Did you notice she has a heart on her face? I just love these pics, Emily!! 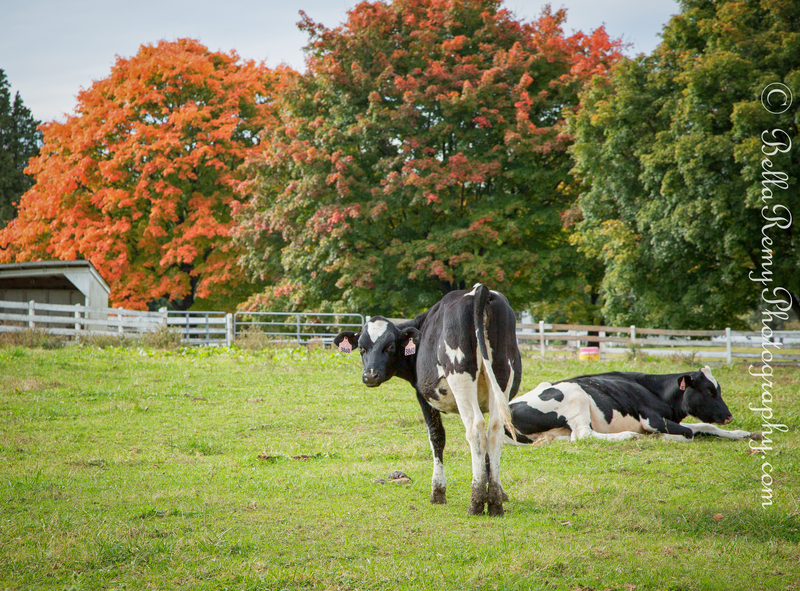 Beautiful rural scenes in all their Fall glory. Those cows are soooooo cute too!! 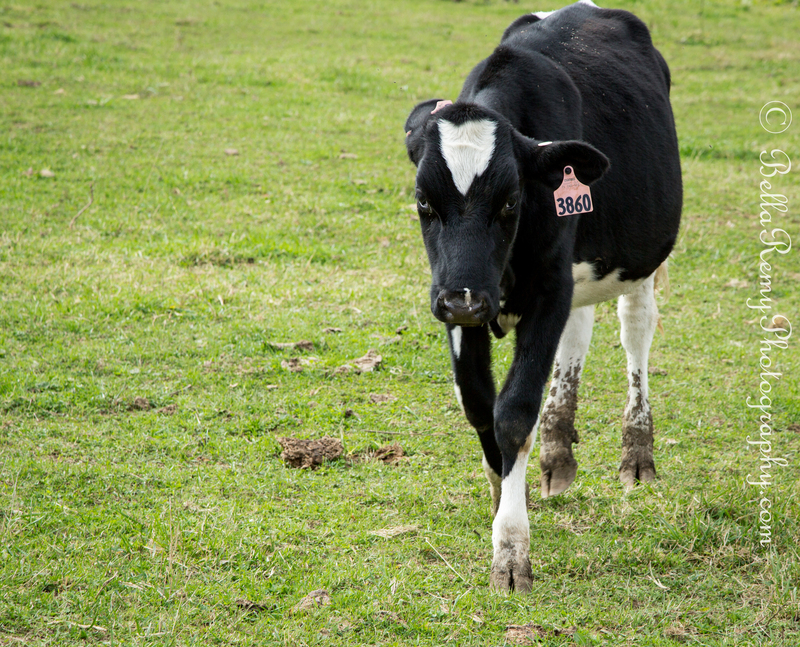 Funny to think of a cow that is cute. But these two are. Thank you so much! Beautiful pictures. We’re getting closer to foliage like this but we’re not quite there yet. Soon, I hope! Oh I hope you have a glorious autumn very soon. Thank you so much. Is there anything you haven’t done?? Now why is it that a girl hasn’t snatched you up? You can do everything! Women are strange critters, they have to feel needed. Since I can do everything for myself, what I hear from women that I’ve been involved with is “You don’t need me!” as a reason for breaking up. Funny, I thought that the fact that I didn’t need them, but chose to be with them was a compliment to them. Oh yes I do ! How is the season treating you. Closing down for winter? That is pretty funny. We can still plant here, but not for much longer. Bet you’re looking forward to the winter reprieve.